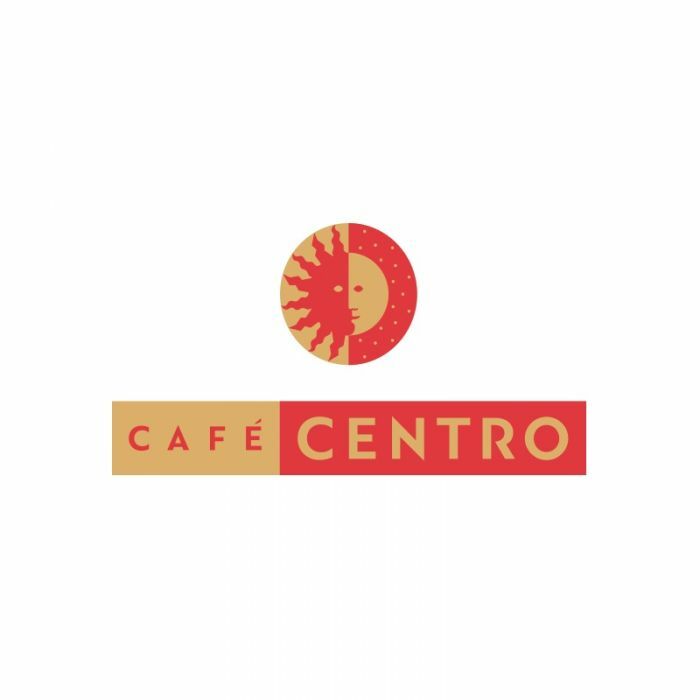 A richly elegant Grand Café in the classic Parisian tradition-set in the iconic, landmark MetLife Building at Grand Central Terminal-Café Centro offers a select menu of French favorites with a Mediterranean twist. Fresh seafood and raw bar specialties, grill selections and seasonal plats du jour are popular choices in this bustling bistro, which also offers a delicious business breakfast. The best-kept secret in Midtown!